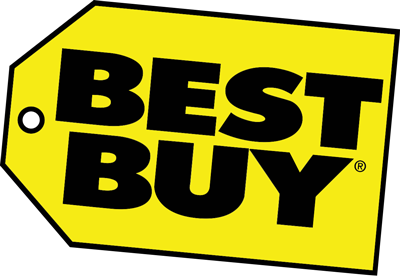 Best Buy is a leading multi-channel global retailer and developer of technology products and services. Every day our employees - 180,000 strong - are committed to helping deliver the technology solutions that enable easy access to people, knowledge, ideas and fun. We are keenly aware of our role and impact on the world, and we are committed to developing and implementing business strategies that bring sustainable technology solutions to our consumers and communities.